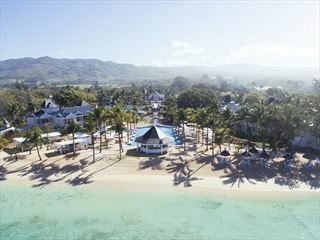 The Silver Beach hotel is situated on the east coast of Trou D’eau Douce, about 30 miles from the international airport, on an exclusive beach of white-silver sand overlooking the Indian Ocean. 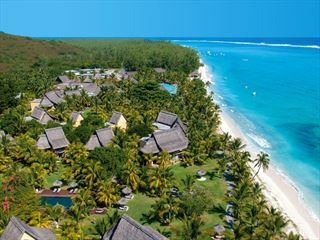 The property’s 60 rooms are set in lush tropical gardens overlooking the island of Ile aux Cerfs, one of the island’s most popular excursion destinations. Guests at the Silver Beach Hotel can enjoy a range of water sports facilities and the hotel is an ideal choice for families, featuring a number of interconnecting bungalows.